When I saw Garden Lites chocolate muffins in the freezer section of Giant the other day, I picked them up out of curiosity, but then I saw that the primary ingredients were vegetables, and I was all “ewwww”. I was convinced a chocolate veggie relationship was doomed to failure. But, I gave in and bought some chocolate muffins and a box of Blueberry Oat muffins (just in case). And shame on me for doubting a chocolate veggie marriage couldn’t work. Not only does it work from a healthy standpoint, because it lets you sneak more vegetables into your diet, but it works because it’s absolutely delicious too. 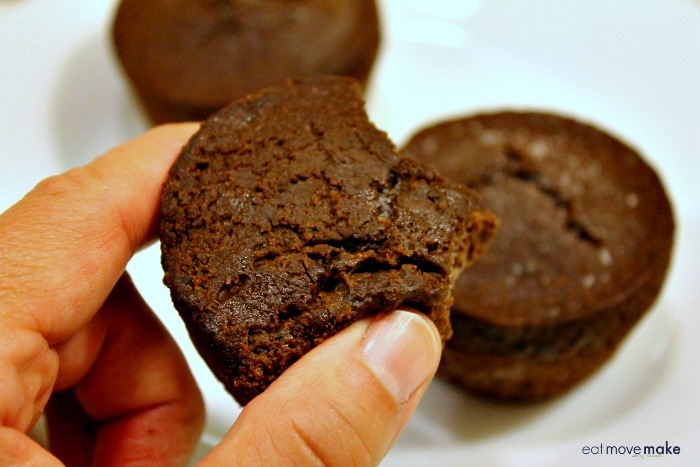 Garden Lites Chocolate Muffins are made of 33% veggies, and not one bit of yumminess is sacrificed! 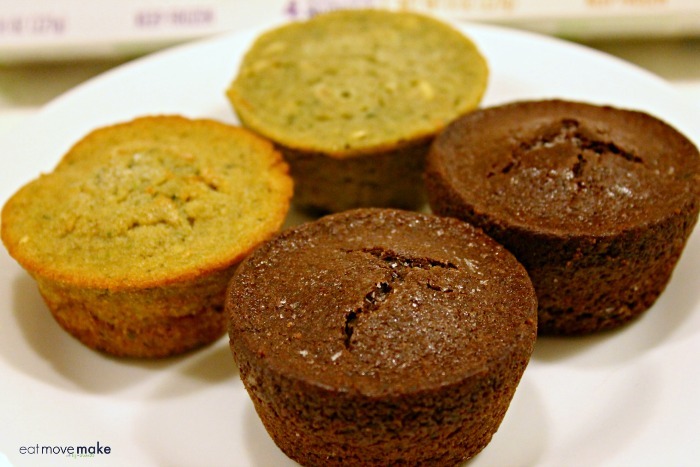 Both the chocolate muffins and blueberry oat muffins are made with fresh zucchini and carrots, but they’re hidden. Seriously, they’re fantastic! I challenge you to try them and see for yourself. Store them in the freezer, and then warm in the microwave. They’re scrumptious when heated, but if you’re on the run, they’re also great at room temperature. If you have a picky eater, Garden Lites are the veggie-rich solution, because veggies are the first and primary ingredient in all products, and they’re more convenient, easier to eat and more enjoyable this way! Bonus points for Garden Lites because they’re made from clean and simple ingredients, and are gluten-free, dairy-free and nut-free. 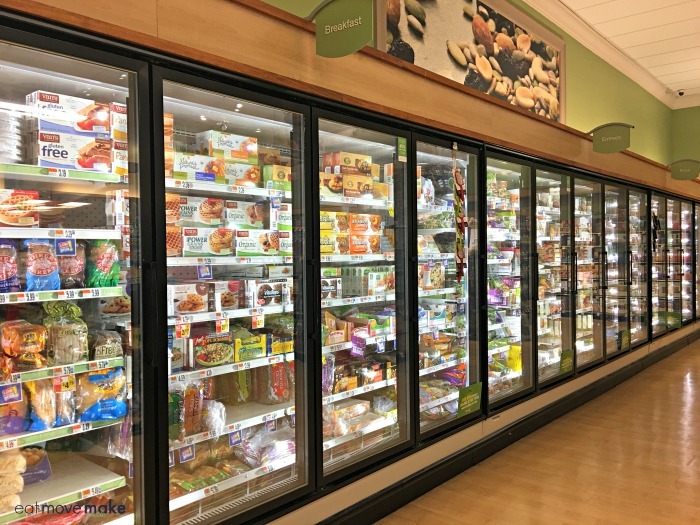 I found Garden Lites in the natural frozen food section of my Giant grocery store, and you can also find them at Publix, Kroger, Shoprite and Costco stores. 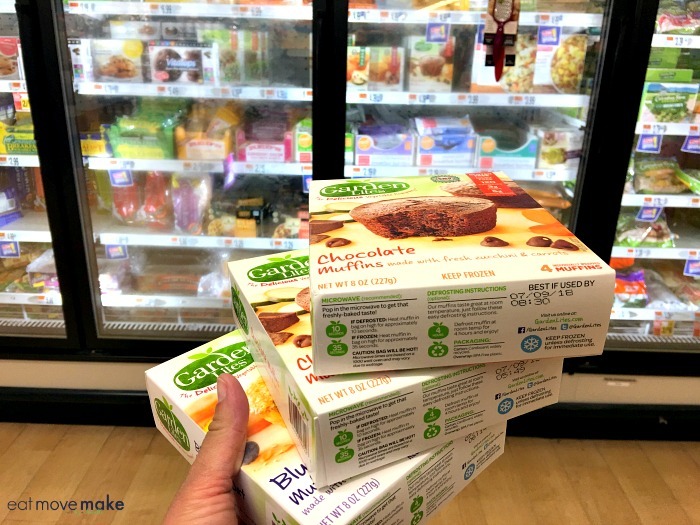 If you’re looking for a healthy snack that fits into your health and wellness plan and is convenient for your busy on-the-go life, you need to try Garden Lites. They’re going to surprise you in a very happy way. 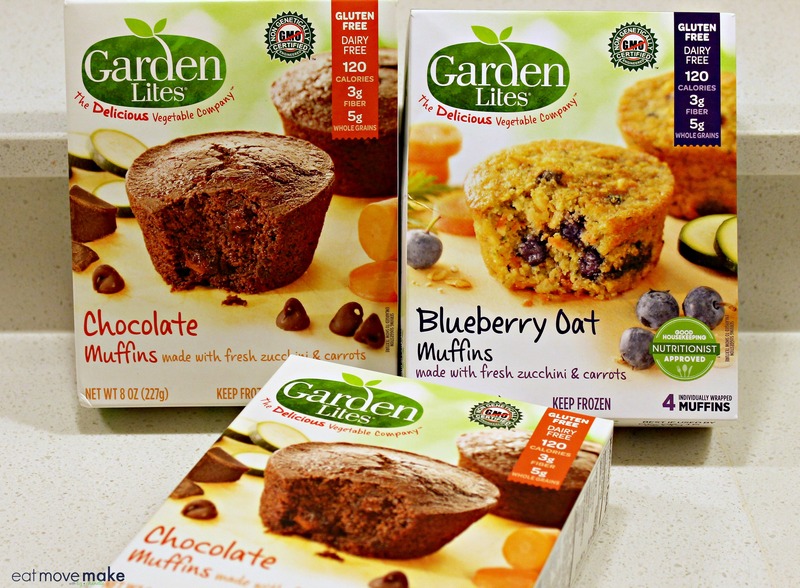 Tip: Get a $1 coupon on the Garden Lites website to try them!